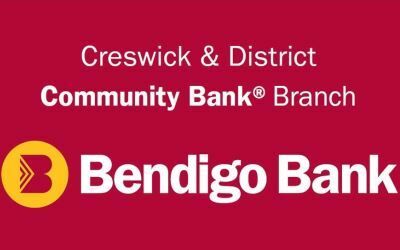 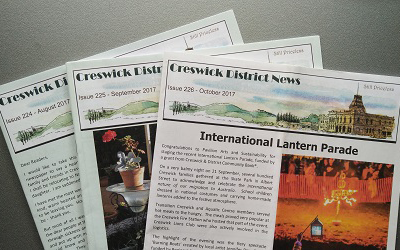 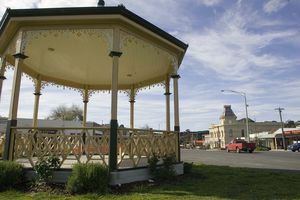 Creswick | Business & Tourism Creswick Inc.
A stroll down the main street will reveal a number of historic buildings including the old Masonic Lodge, State Savings Bank, Creswick Library, Post Office and the Creswick Museum/Town Hall. 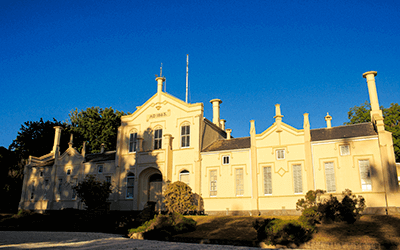 Noted artist Norman Lindsay was born in Creswick. 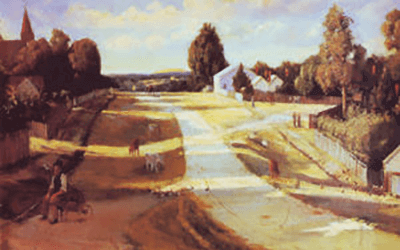 An exhibition of Lindsay family paintings is frequently on display at the Creswick Museum along with paintings from other artists including historic artworks relating to Creswick's past.